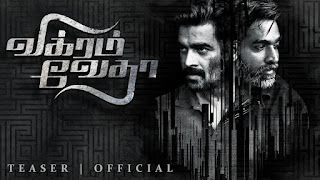 Vikram Vedha (aka) Vikram Vedha is the upcoming tamil action triller film directed by Pushkar-Gayathri. 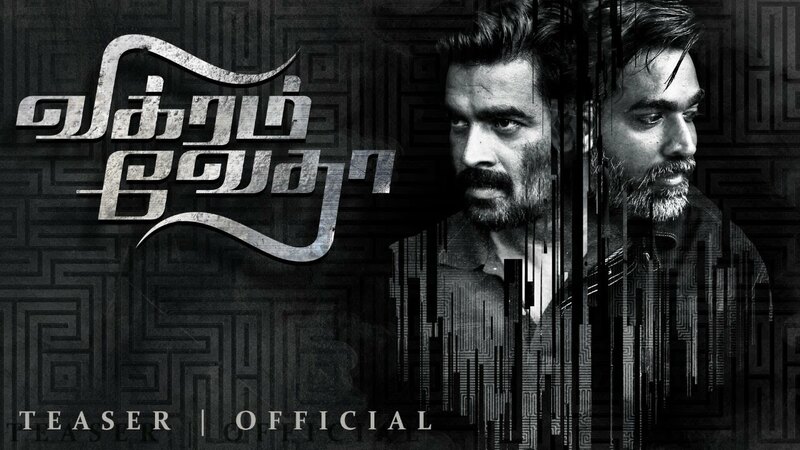 Madhavan and Vijay Sethupathi plays the lead role in this movie. Musics are composed by C.S.Sam . Production done by Y Not Studios. And the song lyrics are listed below.